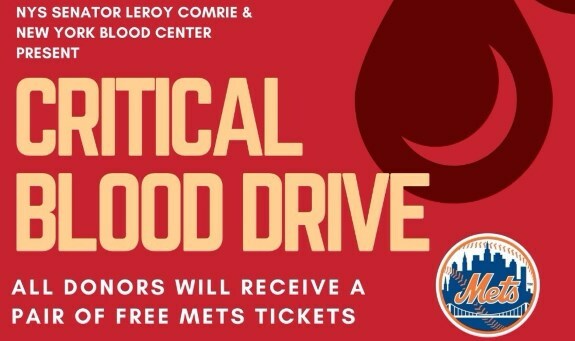 Southeast Queens Scoop Blog - Streetwise Digital News: Give Blood - Help Save Lives - and Get Free Mets Tickets! Give Blood - Help Save Lives - and Get Free Mets Tickets! A Critical Blood Drive is in effect for the Southeast Queens area. Southeast Queens blood levels are critically low - so please give if you can. "My office is working with the New York Blood Center to host an Emergency Blood Drive as their inventory of blood reaches dangerous new lows. They are now offering all donors free Mets tickets for their life saving act. Please help save up to three lives with one donation by calling my office to schedule an appointment. Please spread the word and thank you for your continued support. 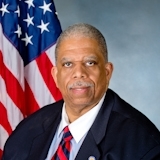 Yours in service, Leroy Comrie - District 14/Queens"